Enlist this guide as a useful training reference for your IFR operations. This Instrument Procedures Handbook is based on FAA-H-8260-1. We also recommend that you become familiar with the pertinent part of 14 CFR and the Aeronautical Information Manual. Performance standards for demonstrating instrument competence required for pilot certification are prescribed in the Instrument Rating & Airline Transport Pilot Practical Test Standards, as appropriate. 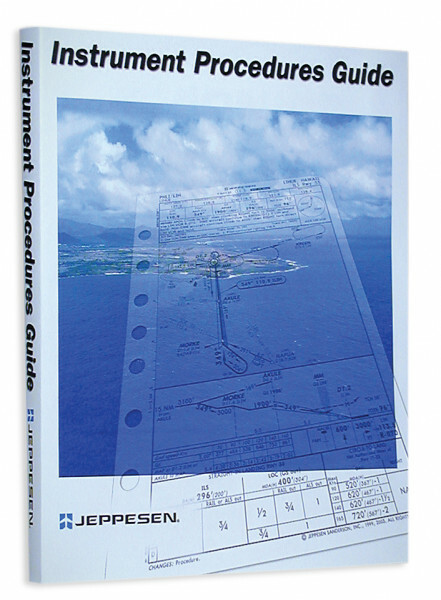 Reprints of FAA Practical Test Standards also are available from Jeppesen.